6650 Top Gun Street is a 121,496 square foot tilt-wall distribution building that was built on a 6.7 acre site in 1993 and includes a large concrete truck court with secured access gates at the north and south sides of the truck court. The property is centrally located in San Diego between the I-805 and I-15 Freeways located a block off the main east/west arterial street (Mira Mesa Blvd.). 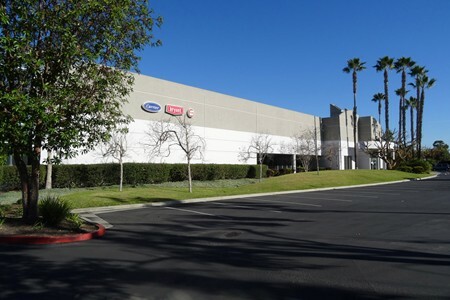 Market fundamentals in Sorrento Mesa are extremely tight and there is limited land available for future development, especially industrial, which is positive for future rental appreciation and the submarket’s long term strength. EverWest and their joint venture partner, a large Colorado based institutional investment company acquired the asset in April, 2014.